The deaths of the Notorious B.I.G. and Tupac remain some of the most bizarre unsolved mysteries in pop culture. Now, Biggie's death will be explored in a new Johnny Depp movie. Called City of Lies, the film was directed by Brad Furman and follows the real-life story of detective Russell Poole, who works with a reporter (Forest Whitaker) to uncover what actually happened to Biggie. 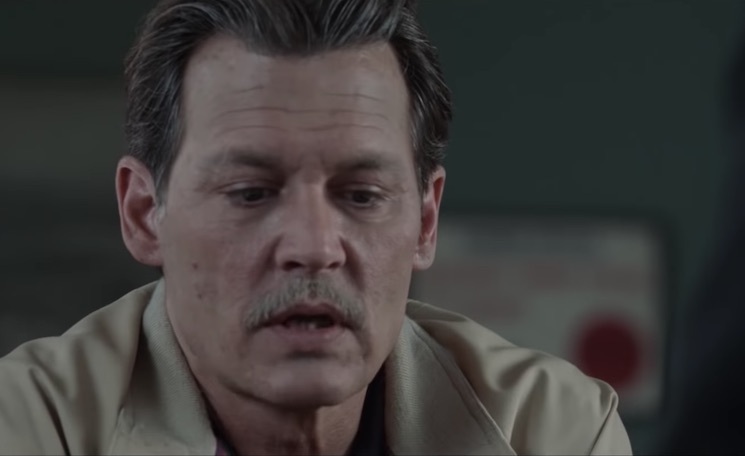 Ahead of its September 7 arrival, you can watch the full City of Lies trailer below.